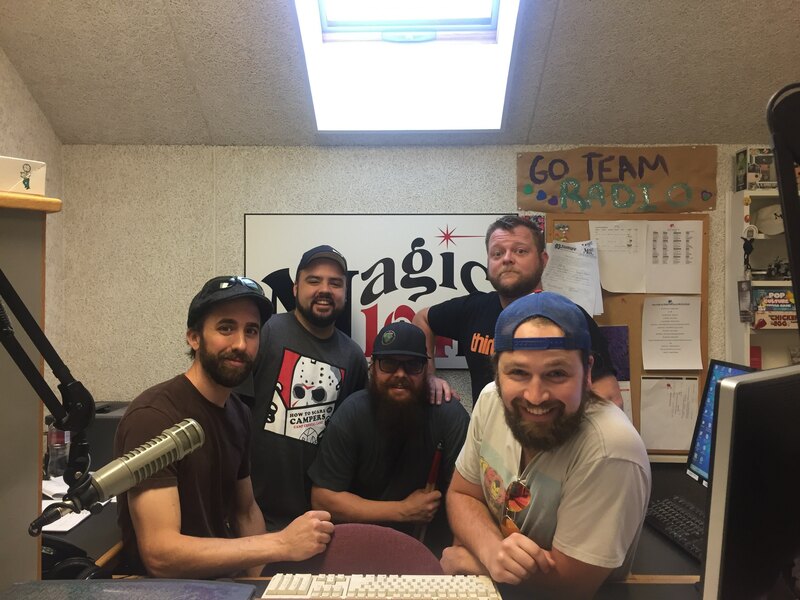 This morning on The Magic Morning Show, Gino sat down for another “Local Spotlight”. This is where Gino interviews a local musician and they get to play an original and a cover song LIVE on the show! Shark Martin was the special guest this time around and they are from right here in North Conway, NH. 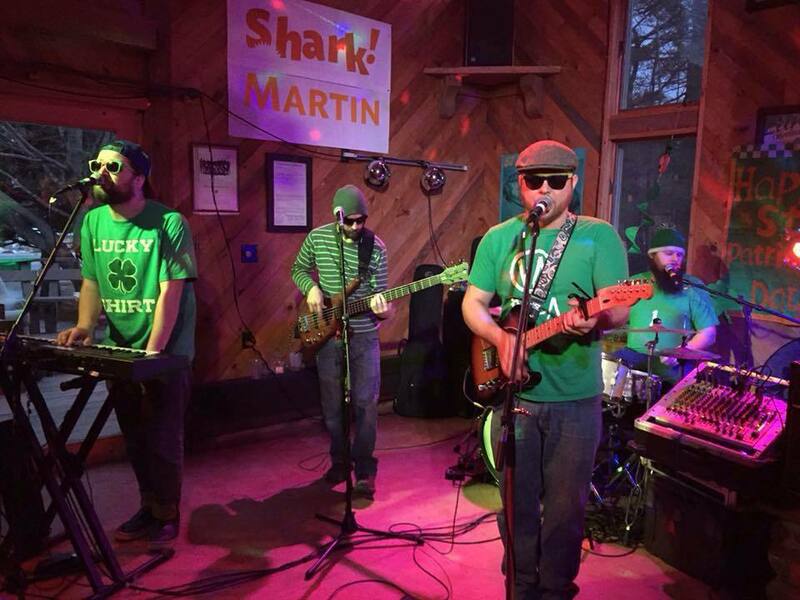 Shark Martin is made up of Ryan St. Onge, Shawn Nadeau, Daniel Spofford, and Rafe Matregano. Listen to the interview below where the guys talks with Gino about how the group got together, their influences, and how much the Mt. Washington Valley community means to them. Shark Martin covers Nathaniel Rateliff and The Nightsweats’ You Worry Me. Shark Martin performs their original song, Da Da, Da. For more information on all things Shark Martin please visit SHARKMARTIN.COM and follow them on Facebook!